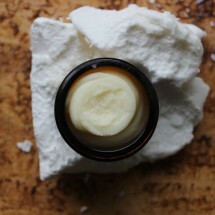 Our hands and feet work hard everyday and often end up looking tired or neglected. 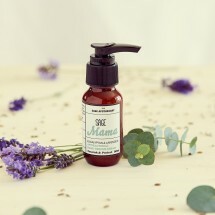 A good natural hand care routine can revitalise and rejuvenate even the most overworked hands. 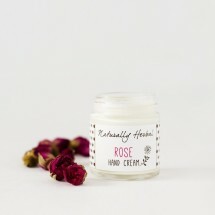 Regular hand creams contain synthetic fragrances and chemical preservatives which can dry out the skin, whereas a natural hand cream full of nourishing goodness will feed your skin leaving your hands feeling hydrated and smooth. 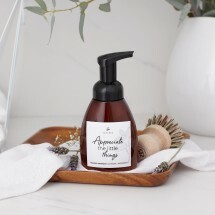 If you’ve been doing too many household chores then treat yourself to a working hands soap or natural foaming hand wash to leave hands feeling soft and supple and smelling divine. You’ll also find loads more soap bars and liquid soaps under our bath and body category. Now put your feet up and enjoy a rest but don’t overlook your nails! 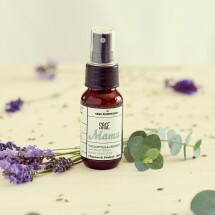 Massage in an all natural nail and cuticle oil or salve to keep cuticles soft and healthy and nails shiny and strong. 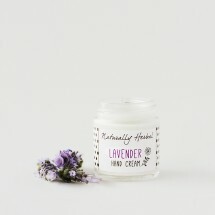 For cracked heels try a natural heel balm packed full of moisturising coconut oil and shea butter with added essential oils providing a refreshing scent. 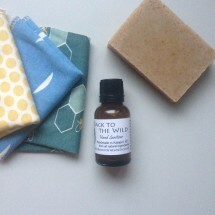 Your tired feet are sure to be left feeling fresh, soft and healthy. 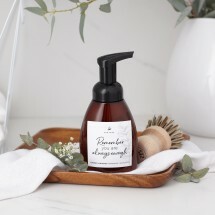 Natural hand and foot care products are a great choice for those of us with sensitive skin because they work gently with your body to maintain balance. 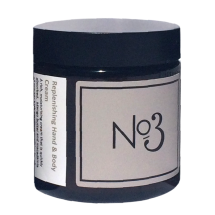 So, now you’ve chosen your natural hand cream and freshened your feet with some natural foot care products perhaps now’s the time to go chemical free on your Face and for your Body Moisturiser too? 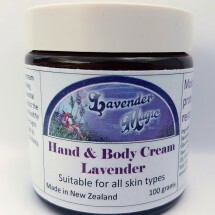 If you share our ideals and make or sell organic hand cream, natural heel balms or similar products then we want you here on our Marketplace. Get in touch with us if you have any questions or apply to become a Vendor here.